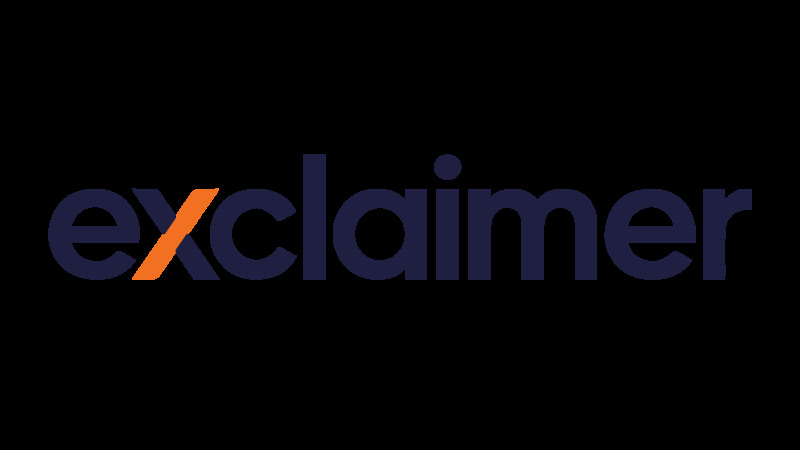 We are proud to announce that Exclaimer has been featured as one of ten “Ones to Watch” in the 20th annual Sunday Times BDO Profit Track 100. The Profit Track Ones to Watch selects ten British companies that have shown good profit growth, and are expected to have rapid growth in the future, based on their profit growth over the past three years. The Profit Track is compiled by Fast Track, the Oxford-based research and networking events firm, and it is published annually in the Sunday Times business section. The company has also been invited to attend the Sunday Times Profit Track awards ceremony that will be held on Tuesday 11th June 2019, where an overall winner of the Ones to Watch will be announced. The full league table and 6-page supplement can be found on the Fast Track website, along with interesting statistics on the featured companies.